Hartpury are pleased to announce that Jack Preece will play for them in the 2019-2020 season. The player has been with Coventry Rugby for the past two seasons, prior to which he had a spell with National 1 side, Birmingham Moseley. He was voted as Coventry’s MVP in their 2017-18 promotion season, but has had more limited opportunities in the current campaign, partially as a result of untimely injuries. The move will represent something of a home-coming for Preece, who played most of his developmental rugby in Gloucester with the Old Centralians club – with whom he still has strong connections – before signing for Birmingham Solihull as a 17-year old. He has also played in the Championship for Rotherham Titans. 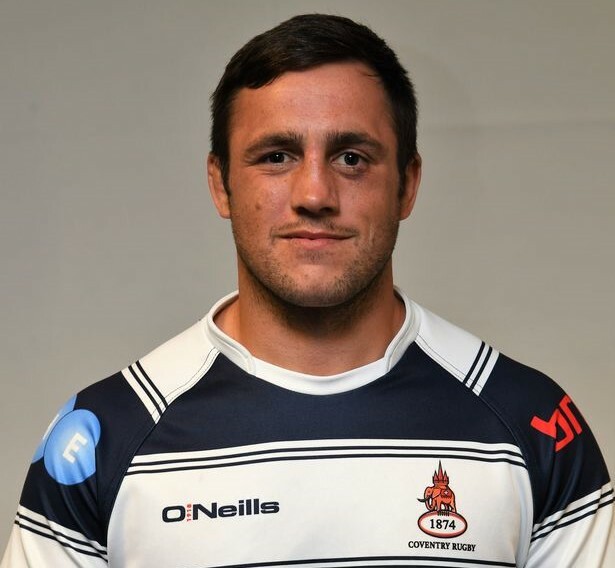 Preece plays primarily as an open-side flanker, but is something of a utility man who can also operate in the middle of the front row and has been known to appear in the back line. “Jack is a local lad who we are sure will do a good job for us”. In other news, it was announced last week that winger Ben Foley has signed to play for Nottingham Rugby next season.